One of the most popular, convenient and fantastic functions of any iPhone is the built-in camera. This feature has turned our social lives upside down with the ability to capture people, places and things at any moment. It’s also opened our worlds up to many awesome apps and Social Media platforms. If you love your iPhone camera, and are looking for some amazing apps, then check out our list of the best camera apps for the iPhone. 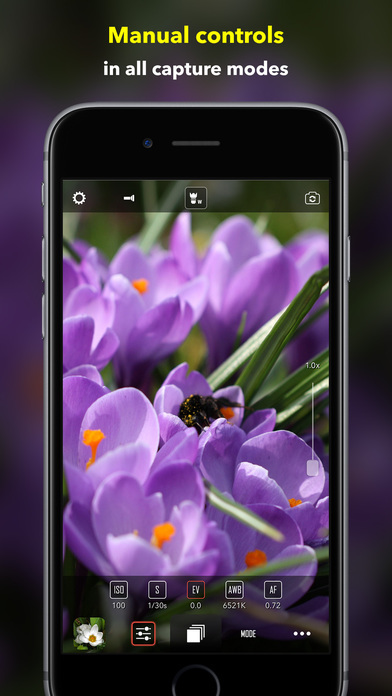 This advanced camera app has multiple capture modes and manual controls making it one of the best camera apps on the planet. 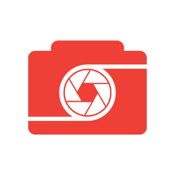 Shoot a photo, in RAW, in video, Burst Mode, Slow Motion, Time Lapse, and Bracketing Mode. 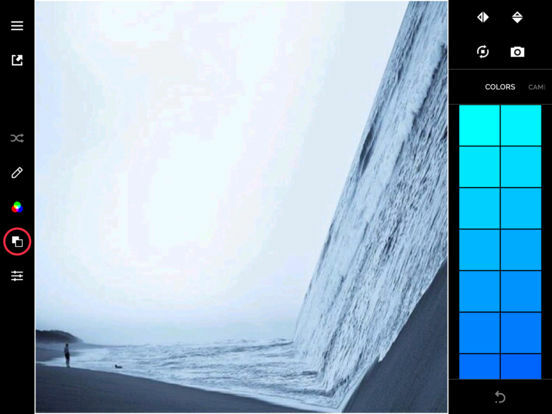 This app supports the latest and best video resolutions depending on your iPhone. Take complete control of your iPhone photography with standard manual controls like ISO, shutter speed, white balance and more. 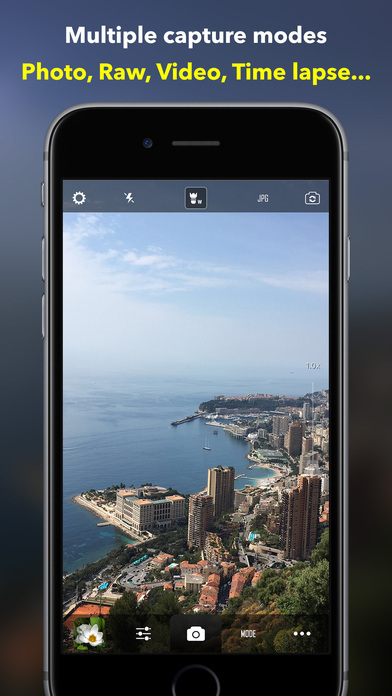 The app has many other awesome features in addition to a self-timer, output formats for videos and photos, geo-tagging and more. There’s an in-app purchase for the full resolution pack. 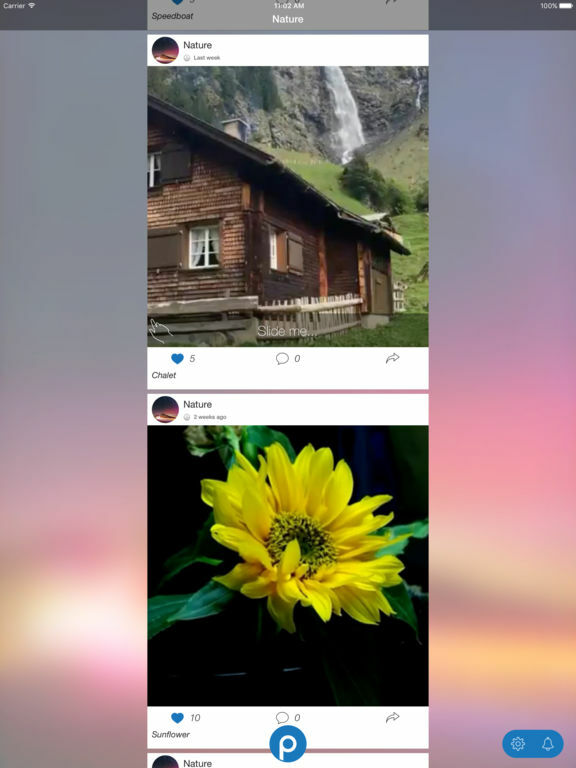 This camera app is designed to record and share a sequence of pictures with the ability to view them like a GIF or video. 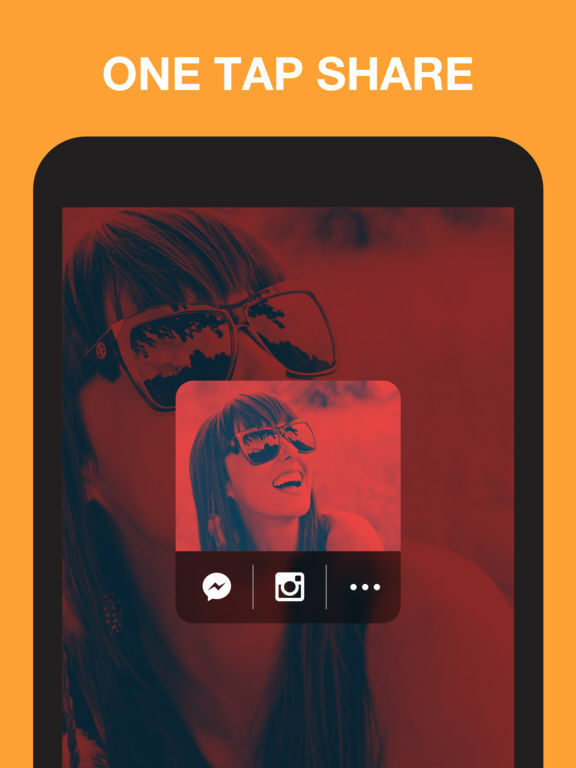 Additionally, users can share their pictures via Social Media. Take selfies, 360 degree panoramas and more. This app really spices up the traditional point and tap camera apps. 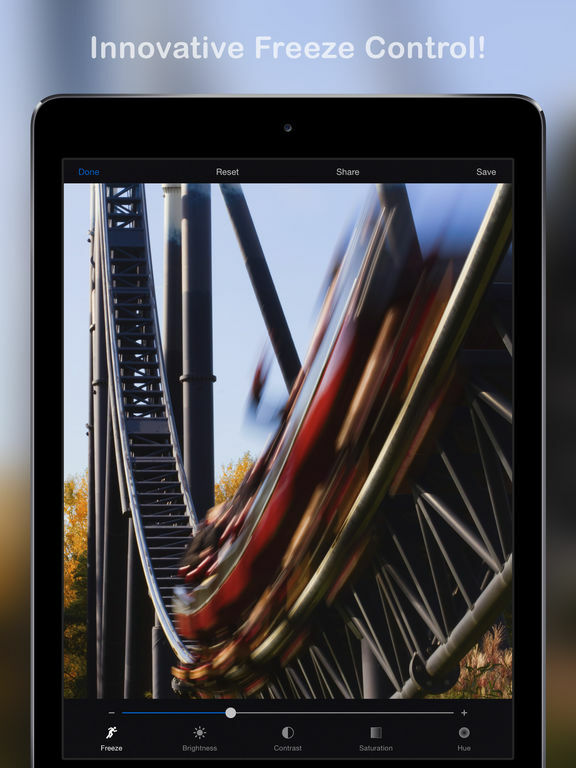 Users can also use the stop motion, time lapse and other cool features. 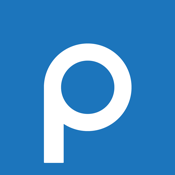 After using this app, you will see why it’s earned praise from users and websites. 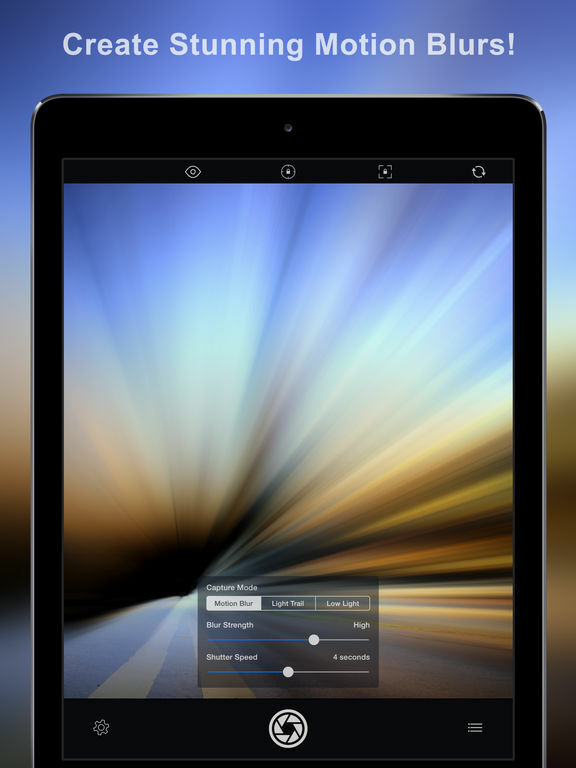 Add some really cool slow shutter cam effects to your iPhone and really impress those whom you share your pics with. 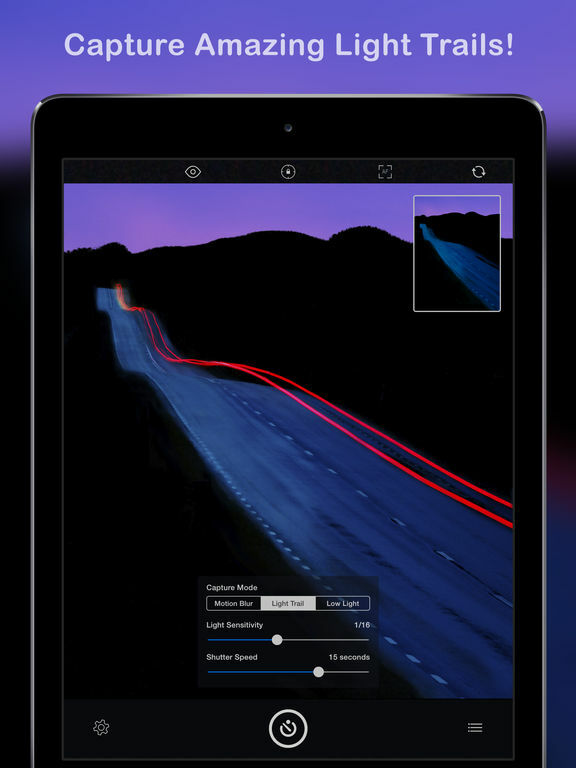 The app features three captures modes: Motion Blur, Light Trail and Low Light. Each mode presents some really creative opportunities like painting with light, ghost images, waterfall effects and more. There’s also manual ISO, unlimited shutter speed, resume capture, real time preview, easy touch controls, time-lapse, full resolution and so much more. Have you seen photos with a Sterographic or Tiny Planet effect and you wonder how they do that? Well, wonder no longer because with RollWorld, you can do it yourself. 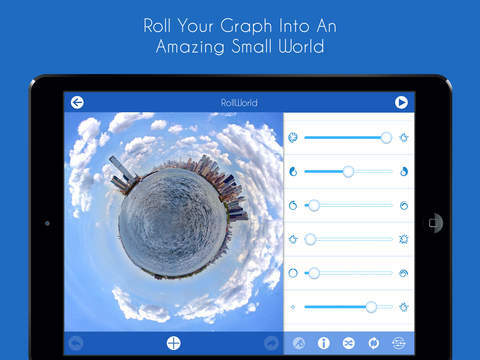 Create tiny planet or worm hole effects with your photos, get live previews, six built-in tunes, precise and intuitive controls, A-B morph, randomize function, Undo and Redo in case you make a mistake, multiple output tools, plenty of edit tools and more. 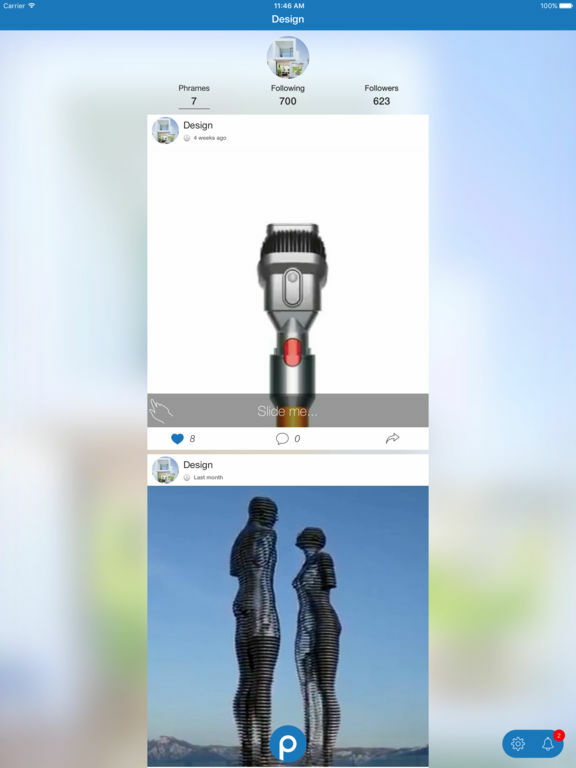 This innovative app allows you to take your creativity to the next level. 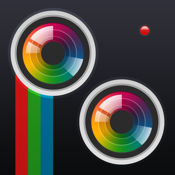 For those of you that don’t have a steady hand or wish your photos would turn out balanced, this is the app for you. No matter how off-balanced you hold your iPhone, this app will take photos that are always horizontal. 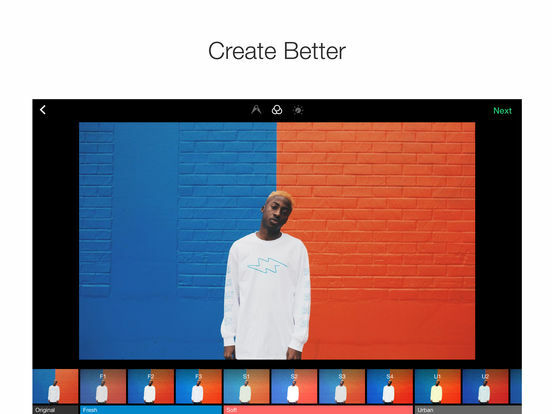 Even your videos will turn out better with this app. 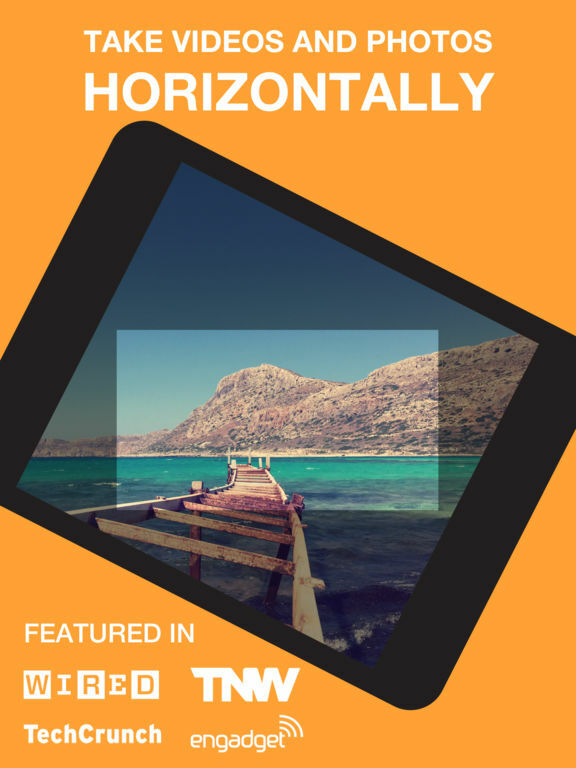 Horizon also features multiple resolutions, slow motion, leveling modes, HDR Photos, zoom, AirPlay mirroring, various video aspect rations and more. 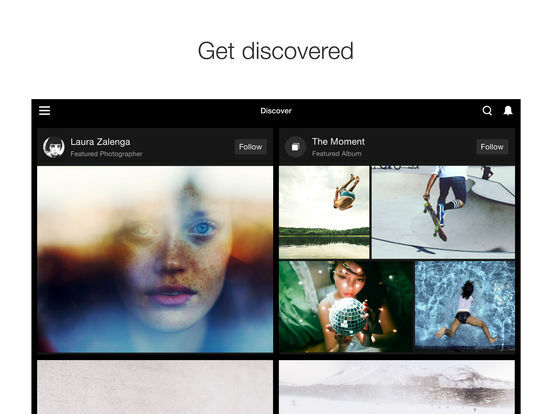 Users can also open videos in other apps, create content libraries, and easily share via Social Media. 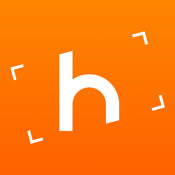 Horizon has numerous in-app purchases to enhance your overall experience with this sweet iPhone camera app. 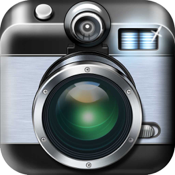 This app is one of the most popular camera apps in the world. It’s all about the fisheye here with a fisheye viewfinder and the artistic fisheye barrel distortion. 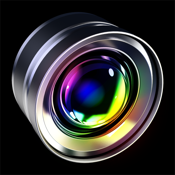 If you have ever shot with a fisheye lens before then this app is for you. Even if you have never experienced a fisheye lens, this app is still easy enough for you to learn, understand and execute. 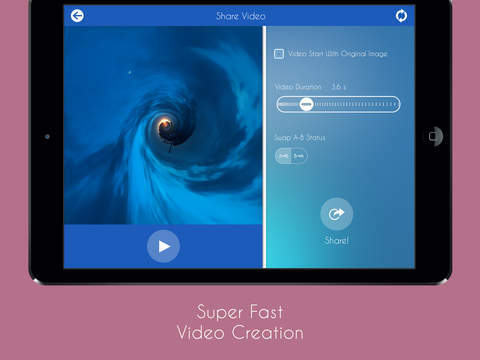 This app also features various kinds of films for special effects, 5 different color ringflashes, multiple exposures, full screen shooting, auto save and more. 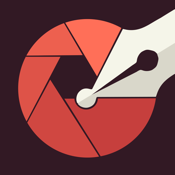 With just a few taps and touches, your photos will look professional. 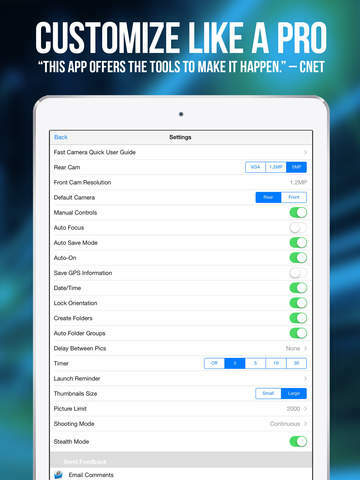 There are in-app purchases to obtain the full features in this app. 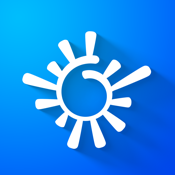 This app is touted as the definitive Color Vectorization Tool. And, after using it, you will see why. 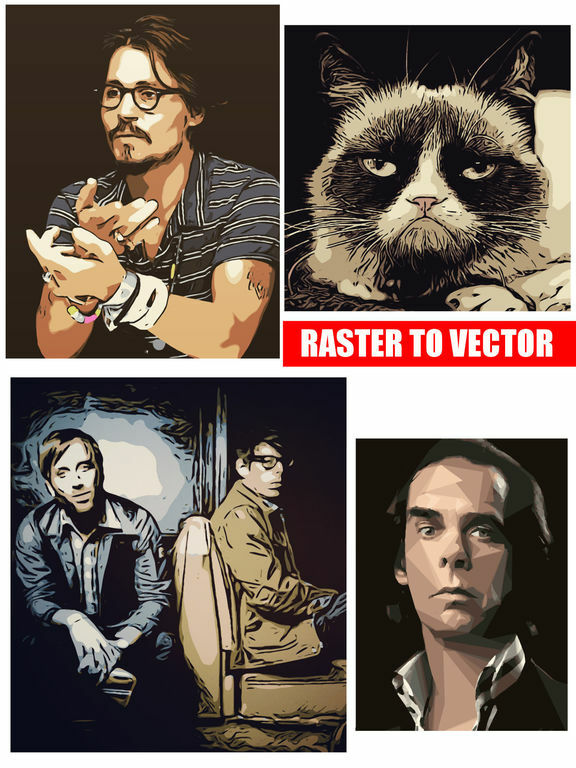 There are 30 editable filters from standard vectorization up to 32 colors, grayscale images, two-tone stencils, Pop-Art drawings, polygonal shapes and more. 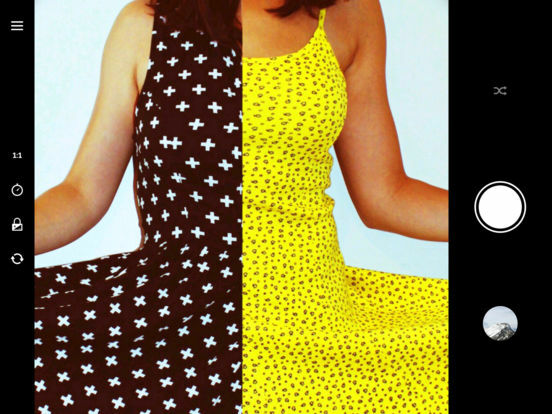 Your photos will never look the same after you use this app. It brings out your inner artist and changes the way you look at images. 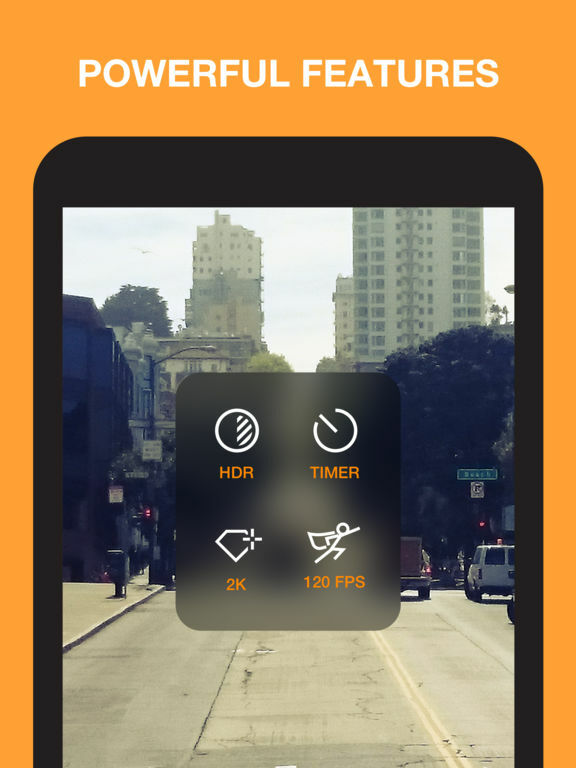 Users can also record video with a retroscoping effect. 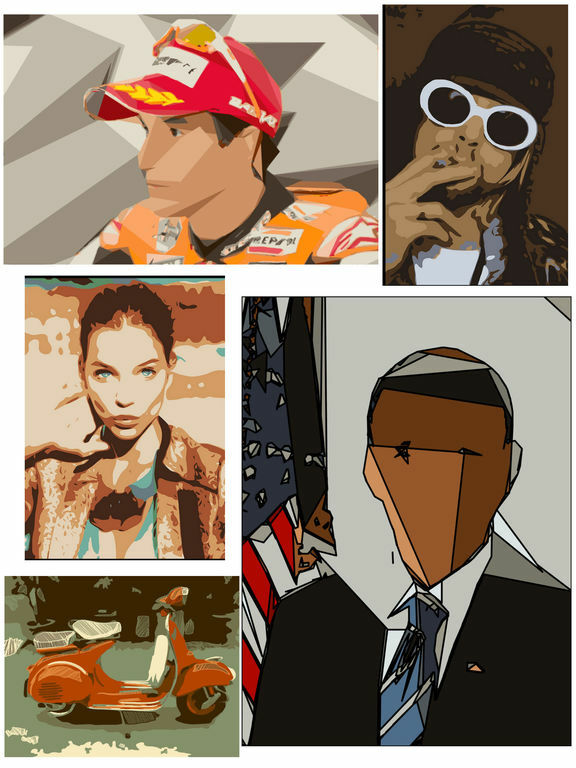 Export images in JPG, PNG, PDF, and SVG formats. Share your work with Adobe Creative Cloud, upload to other sources like Dropbox, save your user presets and much more. There’s an in-app purchase available for the Imaengine Upgrade. 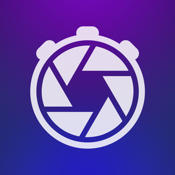 This is the fastest camera app in the App Store. 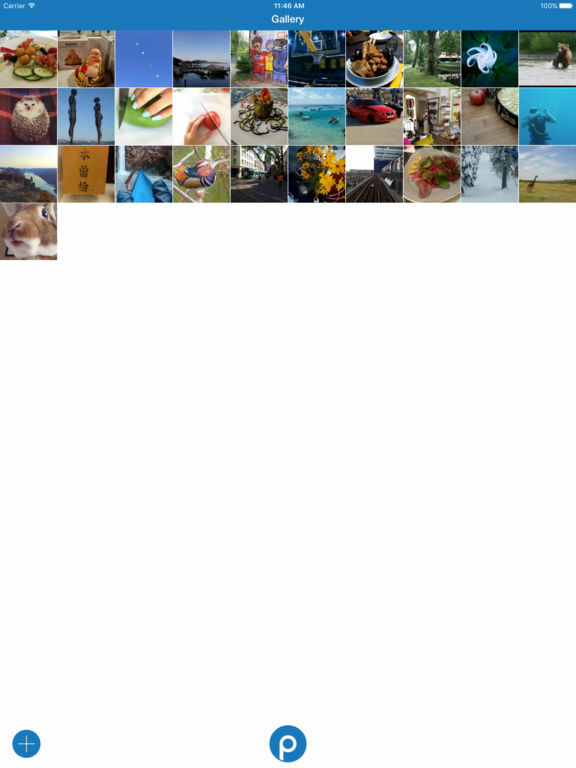 You can shoot up to 1,500 pics per minute and save only the best ones to your iPhone’s camera roll. With a speed burst camera app, you are certainly going to capture any moment. 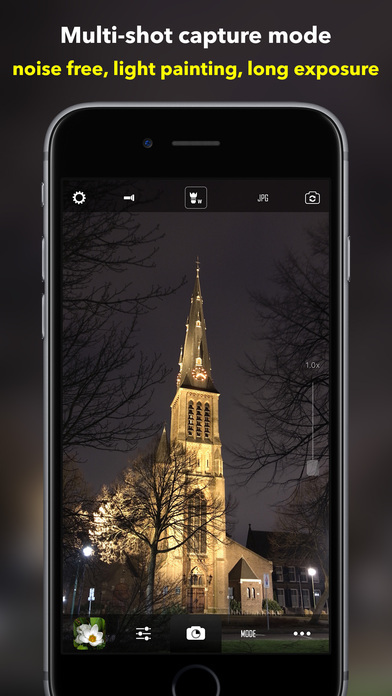 Users can turn their photos into a stop motion video, use the timer for shots, manually control your iPhone camera, and more. 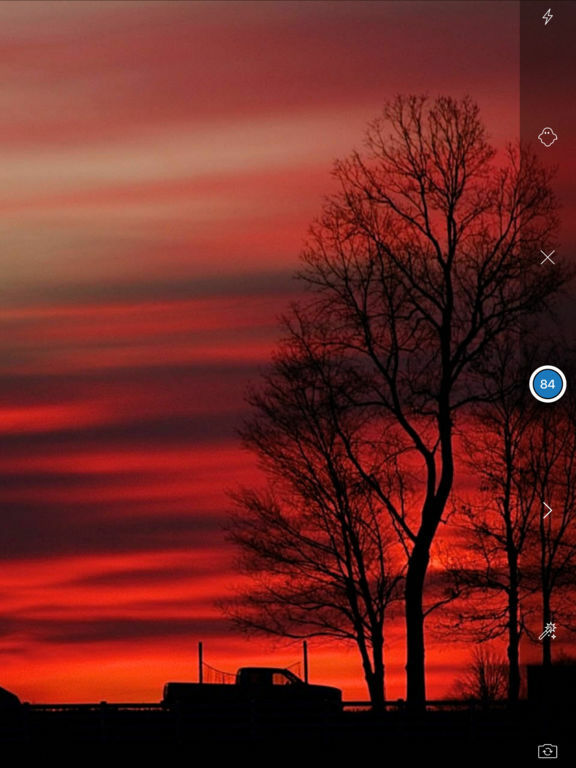 The camera starts shooting as soon as the app opens which is great for capturing something right away. There are several export options, excellent customer service and numerous positive reviews to convince you that this app is worth the download. 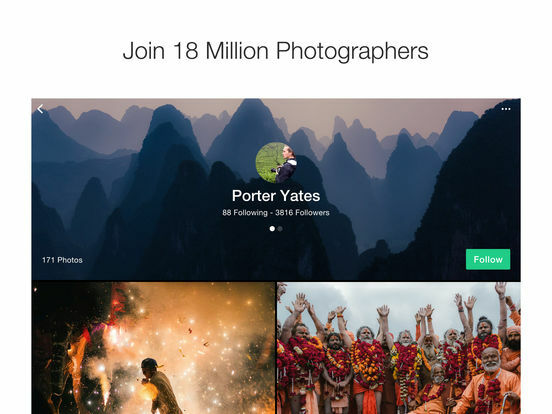 Over 18 million photographers are using this app to gain exposure and sell their best photos to earn some extra cash. 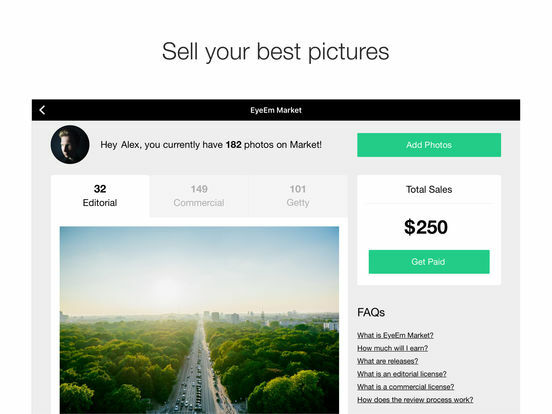 License your photos, get published worldwide and get discovered through this leading app. 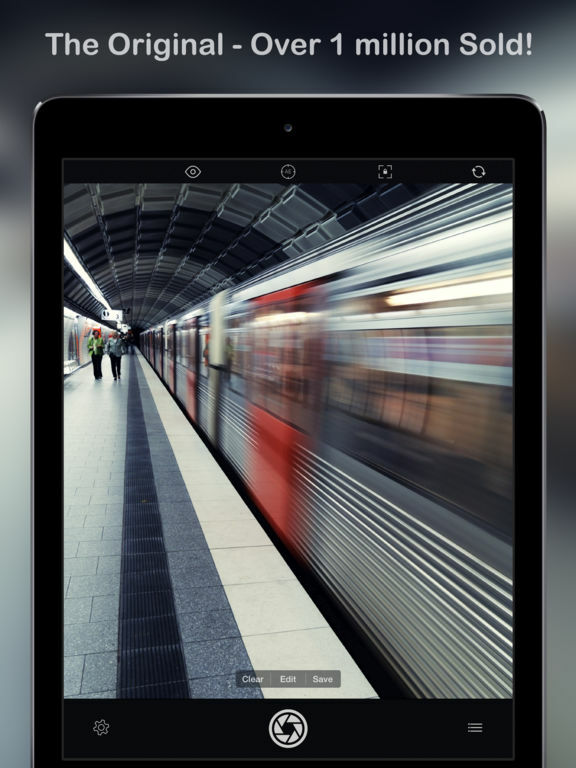 Additionally, this app features a powerful camera, filters, editing controls and much more. 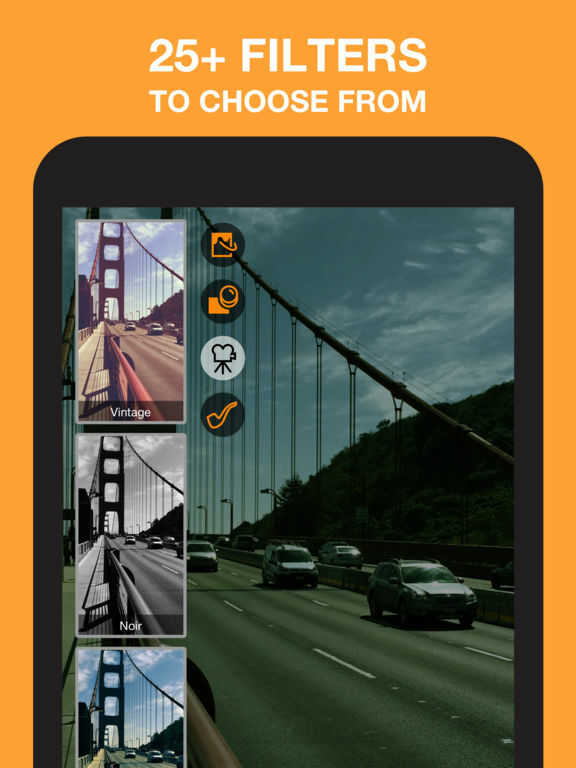 Regardless of your skill level, once you start using this app, your photography skills will be taken to the next level. 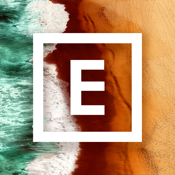 If you ever wanted to get your foot in the door of photography, then this is the app for you. Join the large and growing community today! 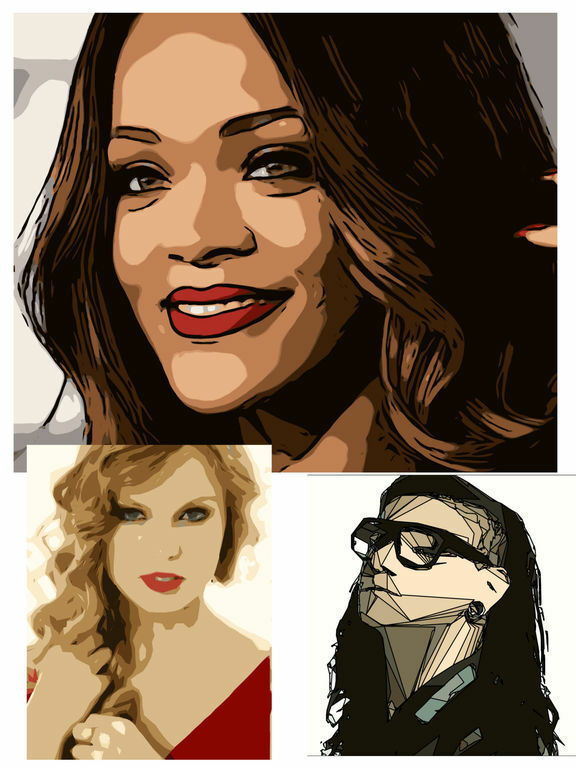 With over 50 million satisfied users, you can’t go wrong with this collage maker. 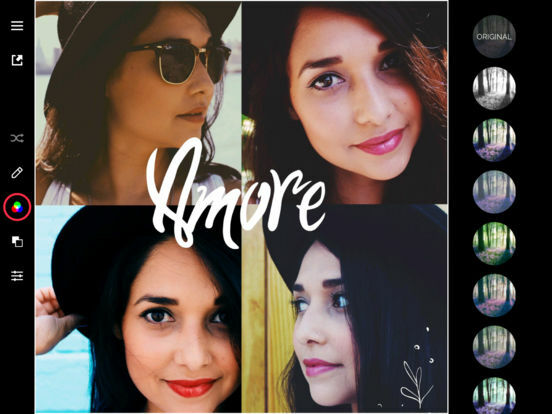 The process is simple – select a layout, take photos, choose to blend or not blend, adjust your images, choose from 14 custom filters, and then save it to your Camera Roll on the iPhone or share it with friends and family. It really doesn’t get any simpler to make stunning collages than with this app. There are in-app purchases for extra features and upgrades. 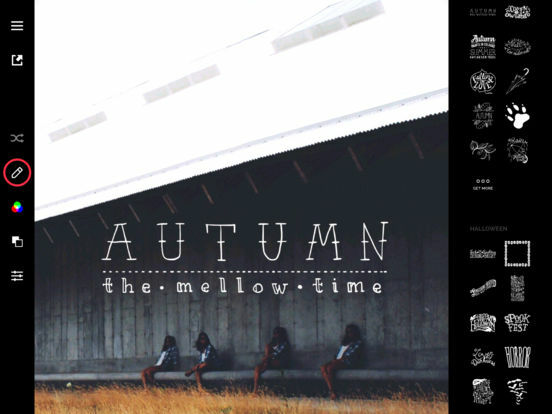 Additional features include collaboration with others, exclusive artwork and stickers, splits, no-ads and more.